Charlotte-based Allen Tate is merging with the Pittsburgh real estate firm Howard Hanna. 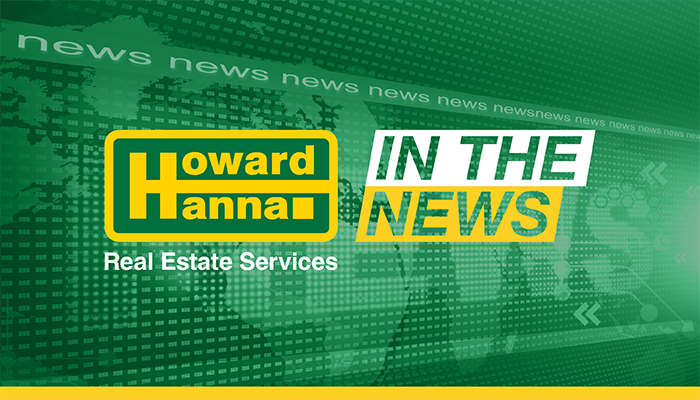 The “partnership,” as the two companies describe the deal in a statement Thursday, makes the two the top residential real estate firm in Pennsylvania, Ohio, New York, and the Carolinas. Terms of the deal were not disclosed.